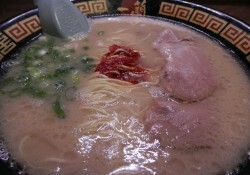 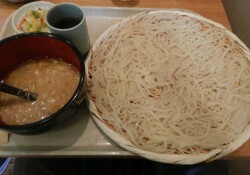 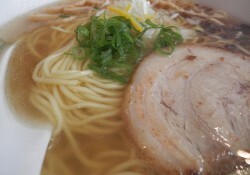 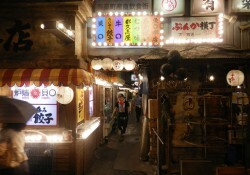 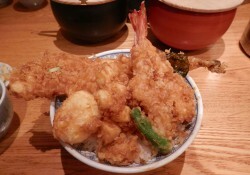 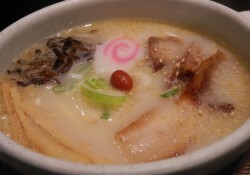 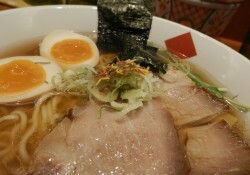 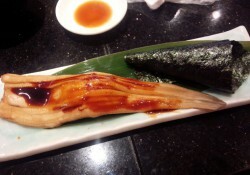 “Tendon Kaneko Hannosuke”Always crowded at lunch time, but,,,,. 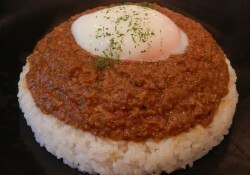 “Minoringo”Enjoy mild taste in hot keema curry! 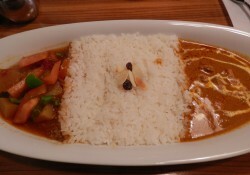 “Curry Up”You could enjoy two curries in a dish.